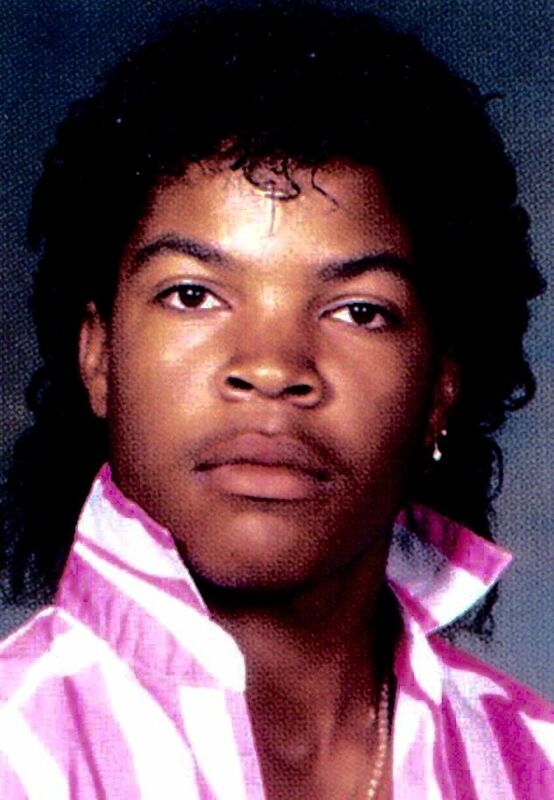 O'Shea Jackson Sr. (born June 15, 1969), known professionally as Ice Cube, is an American rapper, writer and actor. 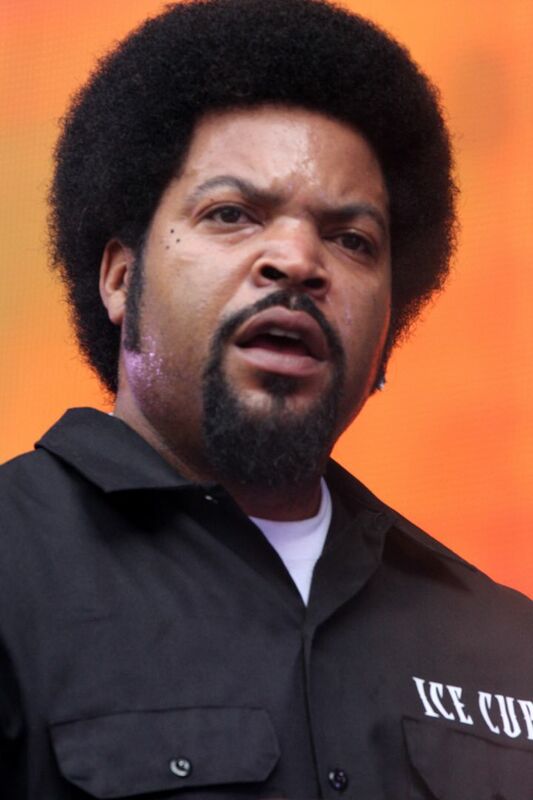 Ice Cube initially gained recognition as a member of the hip hop group C.I.A. 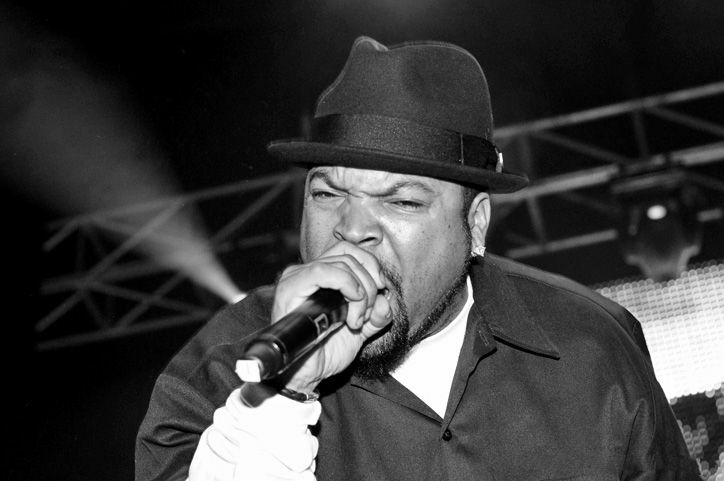 in 1984, which gained limited commercial success prior to disbanding three years later. 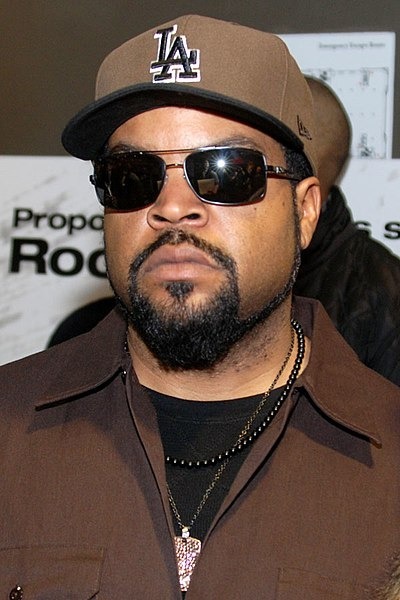 Ice Cube, alongside Dr. Dre and Eazy E, then formed the group N.W.A, where he gained extreme notoriety as the group's primary songwriter and performer, noted for becoming one of the founding artists of gangsta rap, and pushing the boundaries of lyrical content in mainstream popular music, as well as visual imagery in music videos.